Chinese company, Techrules, is working on two new concepts with some pretty unbelievable stats. The AT96 (Aviation Turbine) will be solely a track car that runs on liquid fuel. This concept features an over-sized rear spoiler to aid in downward aerodynamics and assist with straight-line, drag strip driving. The GT96 will be the road-worthy, street car version. It will run on biogas or natural gas. So, neither concept will actually be "purely electric" as told, although both are powered by an all-electric motor, with assumed liquid fuel or wind-driven turbine charging systems. Techrules claims that its new Turbine Recharging Electric Vehicle (TREV) technology can deliver huge range. The reported power reaches 1,030 HP and 6,372 lb-ft. of torque! 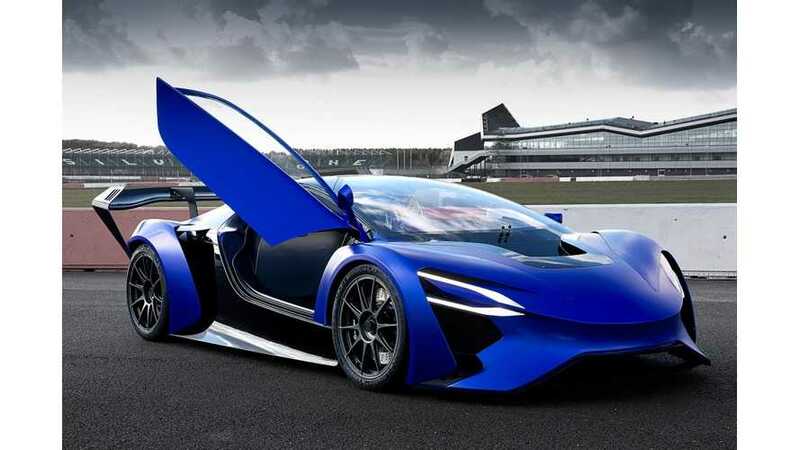 Add to this that the car is slated to weigh in at only 2,200 pounds in final production, although the current development prototype weighs 3,042 pounds. These numbers, if achieved, would result in 0-62 MPH in 2.5 seconds, topping out at 217 MPH. If you think that the latter numbers are unattainable, the company is also aiming at a range of 1,243 miles! Numbers like this seem crazy when we look at the same numbers for top-ranked, established automakers like Tesla and BMW. The company insists that all of this is a real possibility due to its unique range extending technology. The system will use a micro-turbine to generate electricity that will charge the battery while driving. It's a hybrid of a different construction. Or not (sounds a little like perpetual energy to us). . . as there is no information on what the liquid gas component would be used for. Unfortunately, the company plans for small production of the "track car" or other prototypes being still a few years out. Then, the higher rate production of actual city cars a few years beyond this. It will surely be awhile if it ever happens. 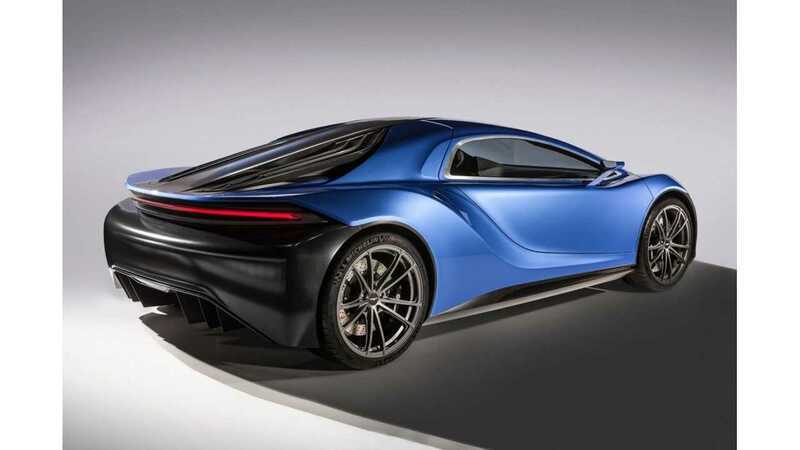 We have seen many emerging concepts and prototypes in the electric car market. Some even boasting as much as 1,411 mile ranges and obnoxious stats. Although it is all very exciting and may get our "juices flowing," we have to wonder what will or CAN become a reality. 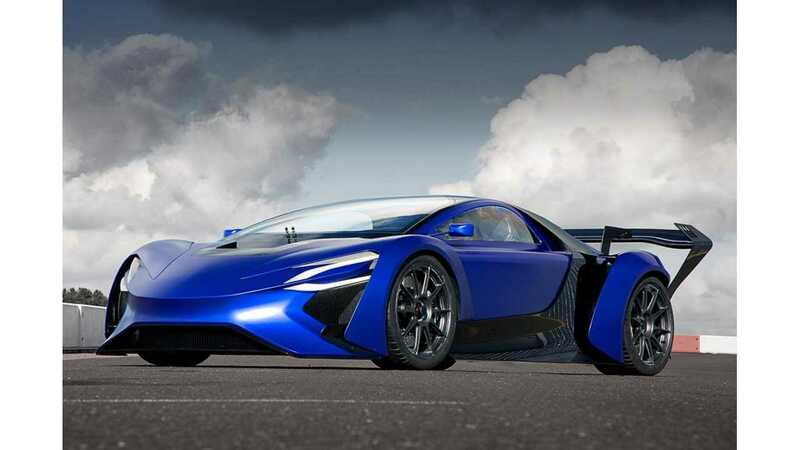 It can't be avoided that all of us have seen many a concept car or much anticipated prototype fall off the map. Concepts, visions, dreams, and ideas often remain only as such. Let's hope that the future of EVs holds such a "modern marvel!"